We all struggle to keep with having happiness “elude” us. Getting out of familiar surroundings, even out of our own culture and spending time closer to nature to reconnect with the divine presence within can be very helpful in shaking off self-defeating tendencies and creating new habits to feed our inner happiness and well-being. 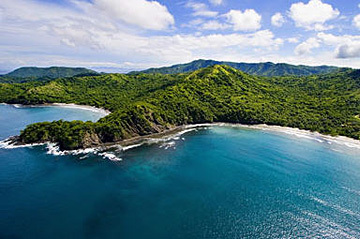 Spiritual travel adventures like The Expanding Light’s Costa Rica Vacation serve as an ideal opportunity in this quest. Rated highly on the well-being and longevity scale compared to other countries such as the USA , this tropical Central American country also rated number one on the Happy Planet Index for it’s great biodiversity and world leadership in environmental protection. You have the opportunity to explore this country with protected natural beauty and a culture that encourages a simple, happy way of life with a group of spiritually minded guides and participants. Start and end each vacation day with Yoga and meditation practices to enhance your ability to feel at peace, relax and be fully present in Costa Rica and let the experience feed your inner joy or Ananda. 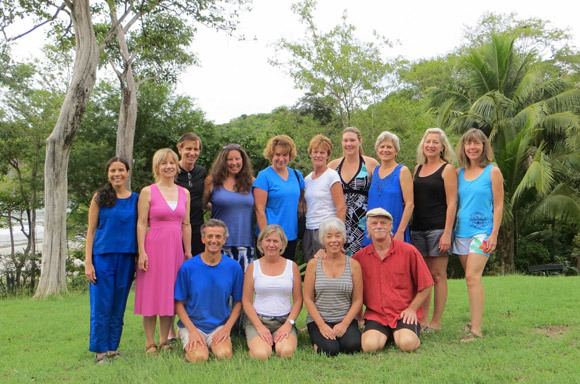 We would love to have you join us for this Costa Rica Ananda Yoga Vacation Retreat November 26 to December 3rd, 2017. This entry was posted in Spiritual Travel and tagged Ananda Travels, Ananda Yoga Vacation to Costa Rica, Costa Rica Yoga Adventure. Bookmark the permalink.